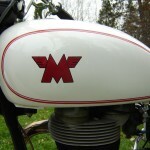 Restored 1962 Matchless G80 Motorcycle. 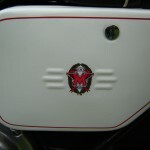 This stunning Matchless was restored by its owner in the USA. 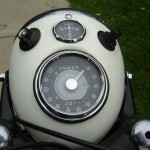 The concentric Amal carburettor was rebuilt. 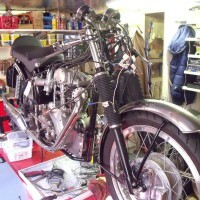 The front forks and wheels were rebuilt with all new bearings and seals. 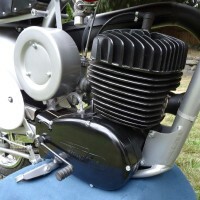 The cylinder head was professionally rebuilt with all new correct parts. 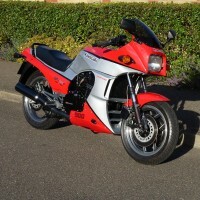 The front and rear frame assemblies, centre and side stands, fork tube covers, chain guard, steering top and bottom triple trees, fender stays and brackets, footrest arms, engine brackets, headlight and handlebar brackets were powder coated in satin black. 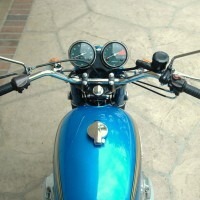 Front peg and kicker rubbers. 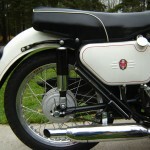 Front and rear hub seals and bearings. 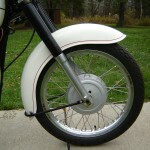 Front and rear brake shoes. 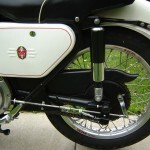 Fork tube caps and nuts. 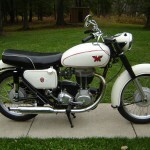 An excellent restored Matchless G80 Motorcycle. 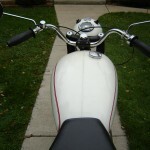 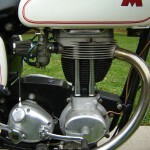 Matchless G80 – 1962 For Sale or Wanted? 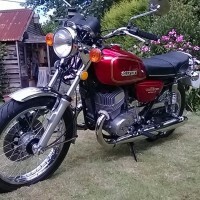 If you're looking for the perfect Matchless G80 – 1962 for sale then take a look at the hundreds of restored classic motorcycles listed on our extensive Motorcycles For Sale pages. 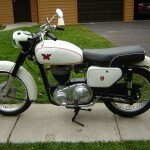 We regularly feature very nice restored Matchless G80 – 1962 bikes for sale. 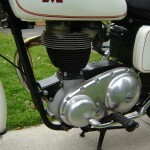 Spares and Parts for your Matchless G80 – 1962? 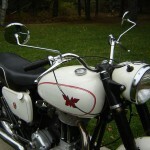 Workshop Manual for your Matchless G80 – 1962?